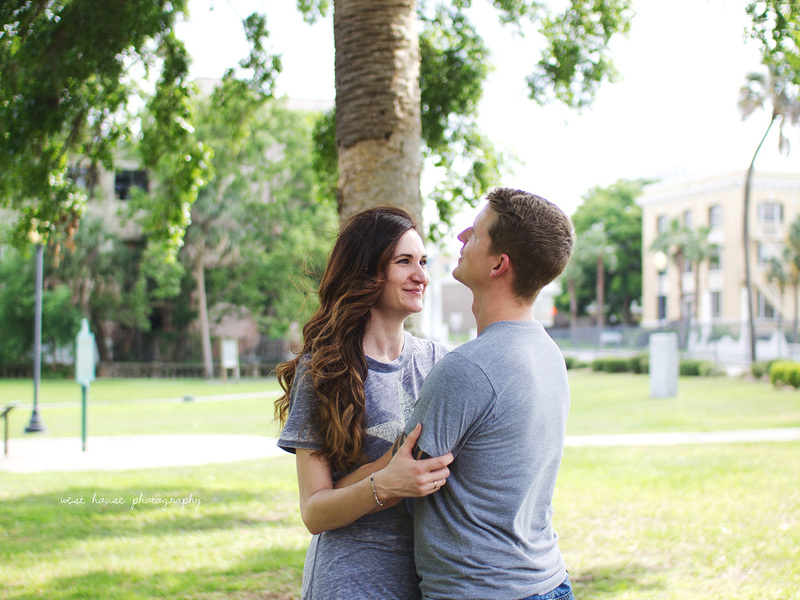 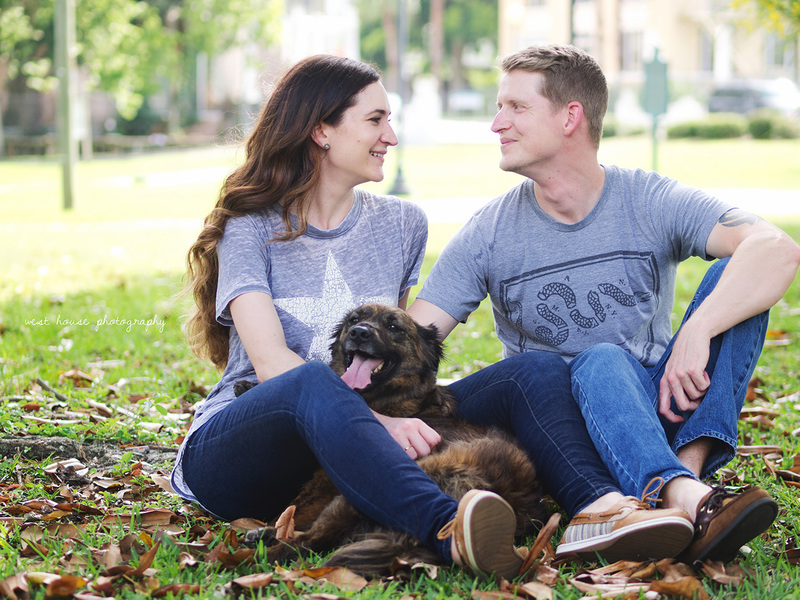 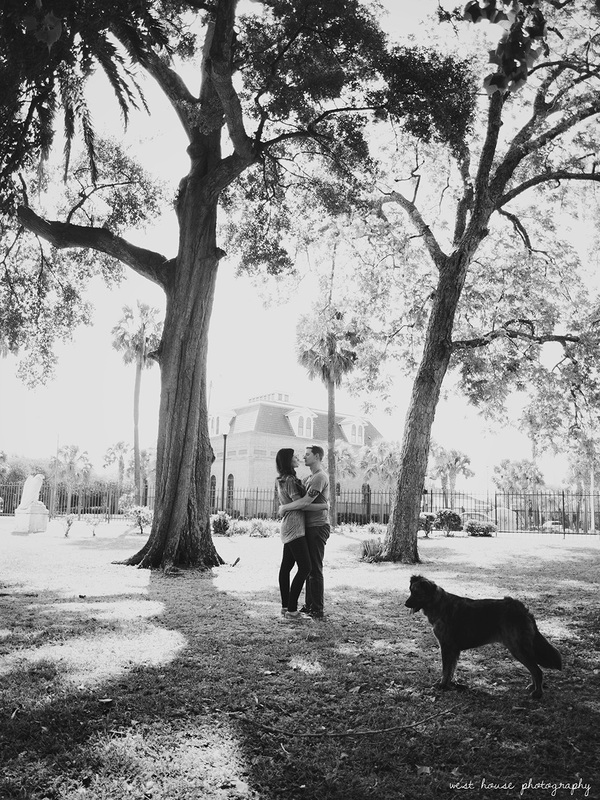 Natalie + Brian had a fun laid back engagement session the week of their wedding since they don't actually live in Jacksonville. 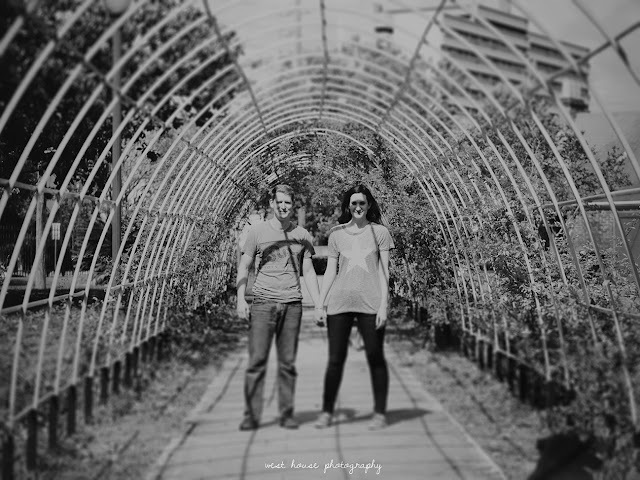 So all in the same week I shot their engagement and wedding (which was a blast - love these guys). 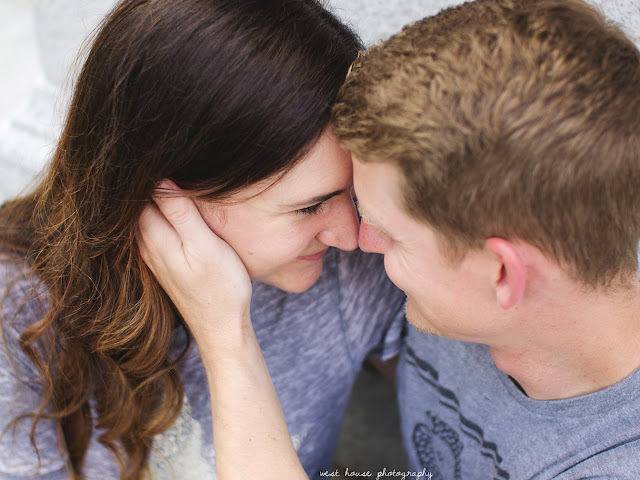 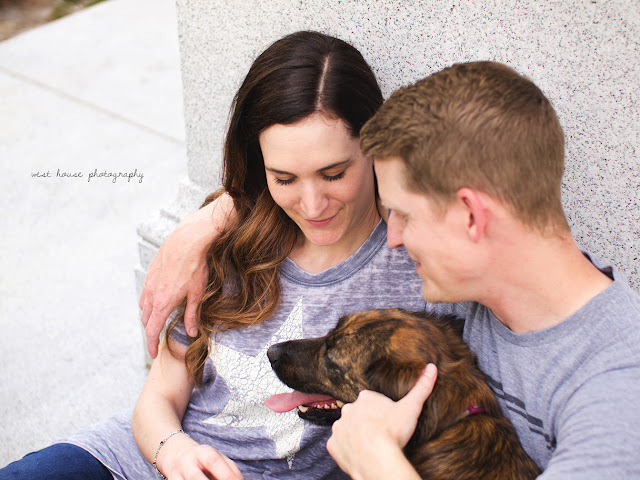 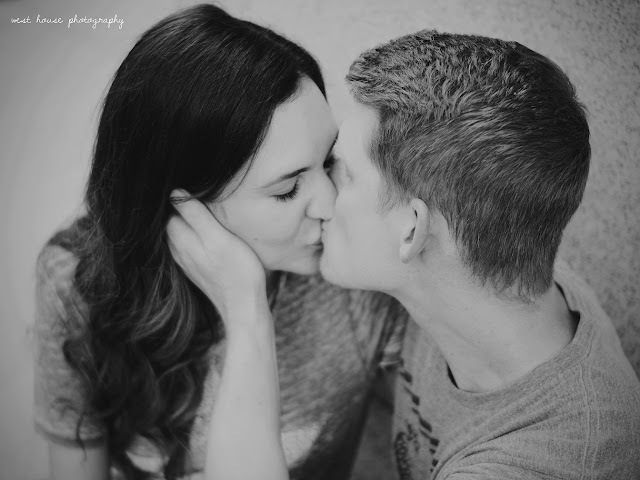 Here are a few of my favorites from their session and their wedding will be on the blog later this week!